People with Downs Syndrome tend to have smaller mouths, which makes their tongues appear larger. People with Downs Syndrome may also have hearing loss which makes it more difficult to speak. 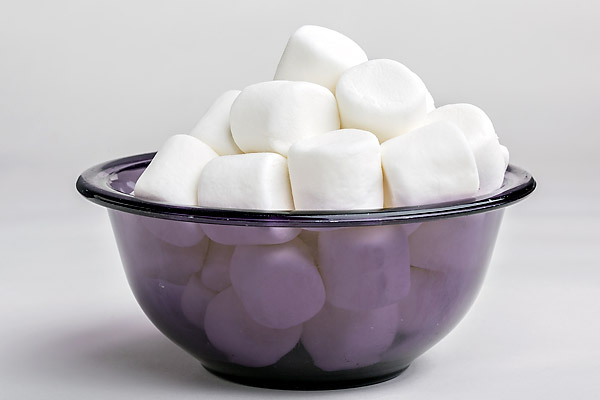 A simulation to understand how difficult it is for people with Downs Syndrome to speak, is to take a full-size marshmallow a place it in your mouth. You cannot chew or put the marshmallow in your cheeks. Try to say your name and have a conversation with the marshmallow on your tongue. Can you see the concentration it takes for a person with Downs Syndrome to speak clearly?